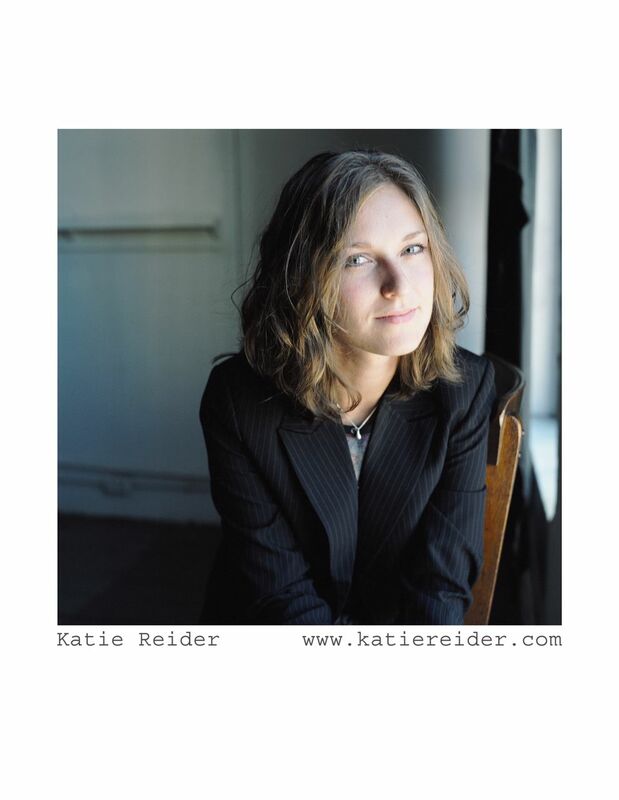 Rest in peace, dear Katie Reider. A lovely folk artist, and an even lovelier person. I will think of you whenever I am at a bar and obnoxious people keep requesting that the artist play her earliest song, the one she's really sick of singing and will do anything to avoid playing for the crowd. Also whenever I hear the words "Vanilla Latte."